Sifu Paul Simmons is the head instructor at Kamloops Wing Chun. Paul is a black sash in Wing Chun and has been teaching for over 15 years. Paul has helped teach martial arts at various clubs, such as Heritage Martial Arts (Ottawa, ON), and has experience in running a club, MUN Wing Chun, at the Memorial University of Newfoundland. 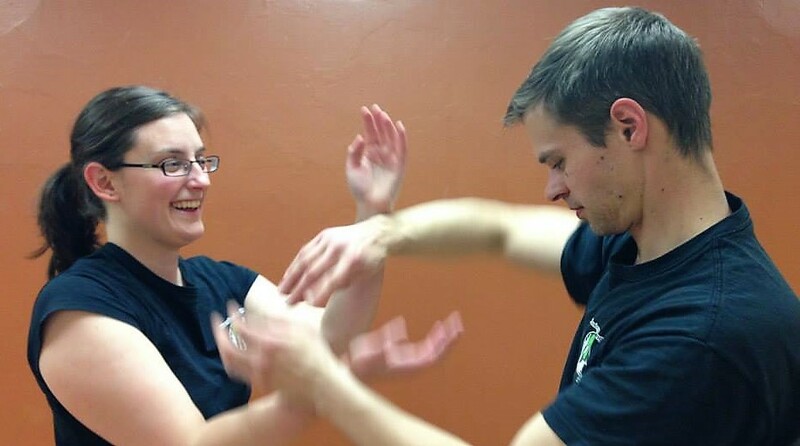 Sifu Tiffany Simmons is the assistant instructor at Kamloops Wing Chun. Tiffany is a a black sash in Wing Chun and a 2nd degree black belt in Shito-kai karate. She has also given special seminars in women’s self-defence and in kali (stick-fighting) at various locations. Both of the instructors have a vast amount of experience and enthusiasm in the martial arts to offer their students. Together they have been running Kamloops Wing Chun in Kamloops since 2007. Wing Chun Gung Fu is a martial art that was started approximately 300 years ago. 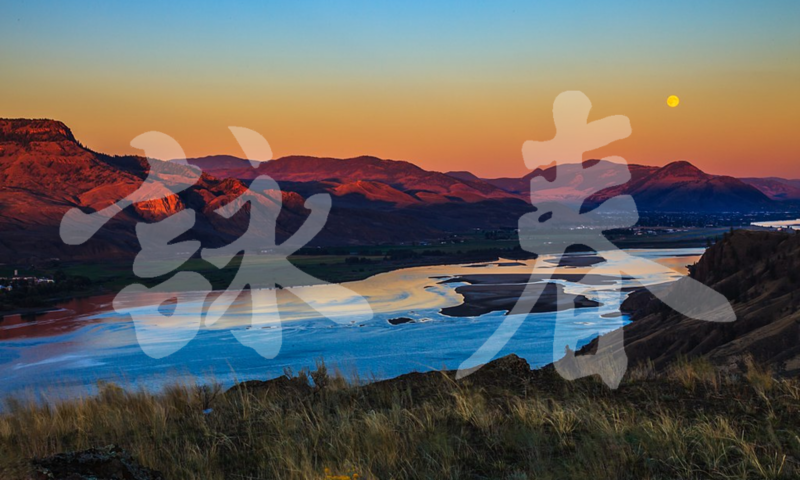 According to Wing Chun legend, the Wing Chun style was founded by a Buddhist nun named Ng Mui. 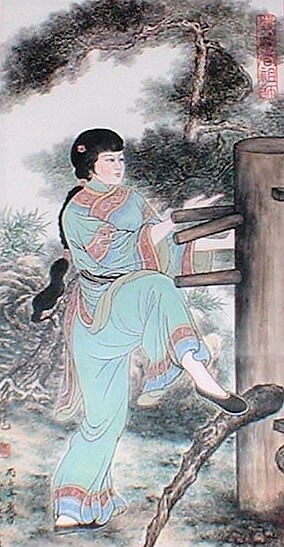 Ng Mui was a master in Shoalin Kung Fu and used her knowledge to create a new system. This system was named after Ng Mui’s first student, a woman named Yim Wing Chun. This martial art was passed down many generations to Yip Man, who brought Wing Chun from China to Hong Kong and is considered the grandmaster of modern Wing Chun.